Where the Poppies Grow….. – I Am Not Ashamed Of The Gospel Of Christ! Home › news › Where the Poppies Grow….. DEFENDING FREEDOM AND DEMOCRACY ??? 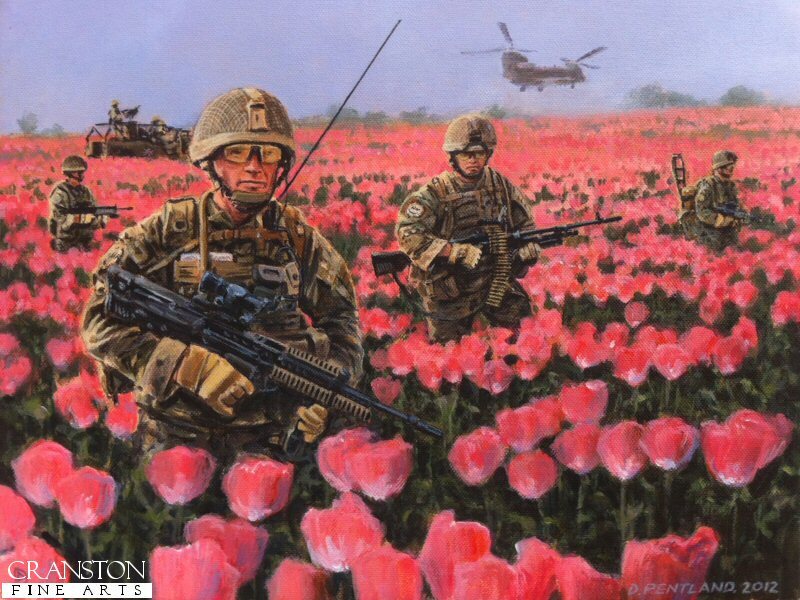 It’s where the poppies grow, the poppies have no care. For Mom and flag and apple pie? From where the Poppies grow. The War stocks have flown high!